A large Russian plastic toy armoured car LA7 ? I converted to a sci fi vehicle. Not quite happy with the jetclouds yet. Try some cushion foam cut to shape for the clouds? You might try polyester batting. 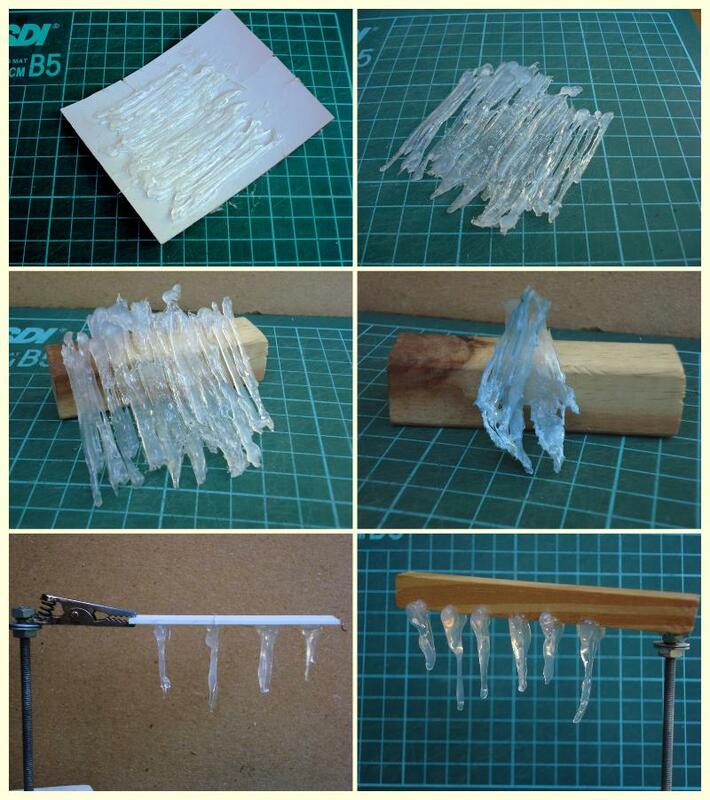 Work some light gray or light tan paint into it, and stretch it out by hand to get the billowy shape you want. Let us know how it works! 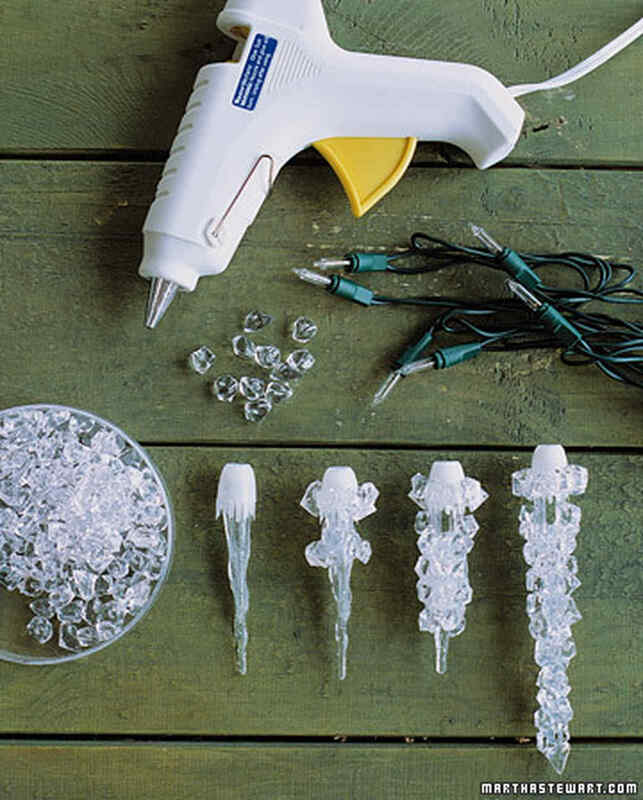 Or look up glue gun icicles. There are lots of cool glue gun effects that could be applied to this.